On this day, we start a new series of posts on this website, excerpts from the Conversations with the Master series by a Polish ascetic. 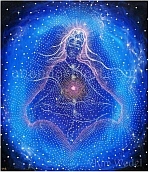 We choose to post these excepts for we find the unique inner signature of the Divine in these conversations. 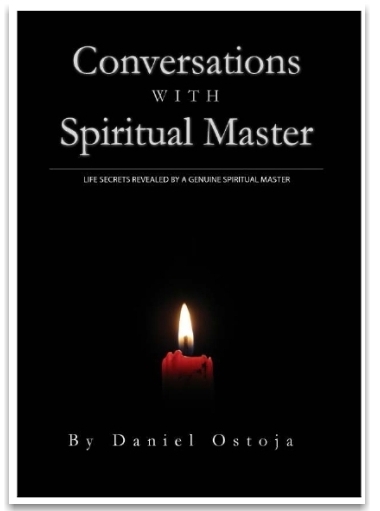 As you read on, you will discover that the author has a very humble relationship with the Divine, whom he calls “Master”. The author is also very, very human, and has his ups and downs in life. 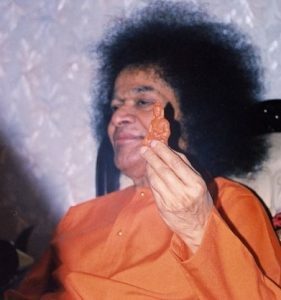 Sometimes he is reluctant, sometimes other pressures upon him cause him to put his pen down, and at other times, what comes out of the pen excites his enthusiasm and takes him to new vistas of experience of the Divine. 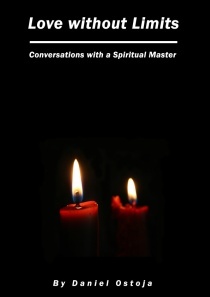 The Master: How can we describe The Master in these conversations? The Master answers questions. The Master can leave you dangling in the air gasping for breath and understanding. The Master is a loving parent, caring, guiding, protecting and drawing the reader (whom He and She addresses often) along the many paths to Loving Divinity. We leave it to you to have your own experience of the Master in these guided selections. 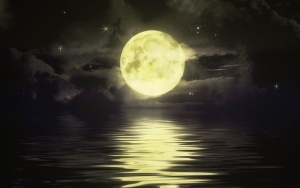 This coming Full Moon on 10 August – called a ‘super moon’ on account of perigree (closest to Earth) which will occur on 10 August. 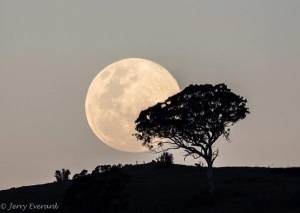 As the Hierarchy – in the messages of Cosmic Sai Baba, Jalarm and Alcheringa – recommends meditation on full moon days, we offer a reflection on this coming “super moon” and the astrological significance surrounding this. 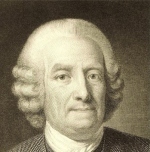 Swedenborg was a respected academic who methodically described the spiritual world, and left a strange collection of works which captivated the most eminent thinkers. Swedenborg derived inspiration from dreams and visions, and claimed to be able to visit heaven and hell at will. His works were widely read after his death and highly regarded by poets, writers and mystics such as Blake, Baudelaire, Strindberg, Balzac, Yeats, Jung, and William James. 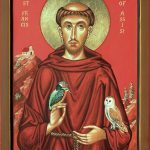 The question, “What is a Saint?” arose recently, for a description of a saintly person was encountered. That description was really a listing of what discouraged happiness in a saintly person. It went something like this: “discourage happiness due to wealth and family, possessions, marriage and sexuality, or material longevity“. That gave me pause. I had to stop and think, What is a saint? And so this website has come about. I suppose there are many things you can say about saints. I’d like to open a window not just to the plaster saints, halos and statues, but also to the saints and saintly people from other religions. 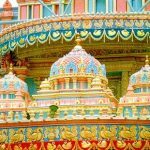 Why shouldn’t great saints, (or the sant tradition in Northern India), mystics and muslim pirs be excluded from consideration as saints? Don’t they inspire people too? So there is my first conclusion about saints. They inspire. Saints come from all traditions. Most of the well known saints come from the Christian faith. Hinduism has saints also: think of the guru’s who are entombed alive, and continue to guide their devotees when the body no longer exists. 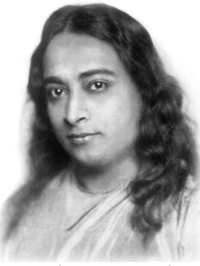 In the north of India, there is the Sant tradition, which includes men and women, poets and philosophers. We might also consider gurus from the Sikh tradition. Would you call them saintly people, the ten gurus of Sikhism? Then we might look to those who died for their faith, martyrs. Pope John Paul II made hundreds of saints; he simply proclaimed them martrys for the faith, and that was it! Martyrdom was a little more serious than a simple proclamation: St Thomas More, Henry VII’s Chancellor, was executed for refusing to take the oath of supremacy of the Crown in the relationship between the kingdom and the church in England. Martin Luther is another well known dissenter, as was the more modern Archbishop Oscar Romero, who was shot at the altar while celebrating the rites of the Christian Church. There are others we might consider saints: the great artists Michaelangelo and Rembrandt. Others might include Fra Angelico, and the great composer Johann Sebastian Bach. Poets and pilgrims are also mentioned as saintly persons. What is the character of a saintly person, a spiritual beacon? What attracts us to them? We might say they are role models of duty, devotion and discipline. 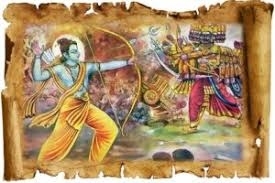 Many people are termed saintly for they bear their lot in life without complaining; said to be long-suffering. Some are said to be exemplars: they set an example to follow in adherence to faith and practice of devotion. 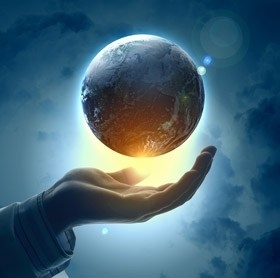 Some might aver that saintly persons are people who found that self-effulgent light, within, without, and shared the pathway to the light for others to follow. Thomas à Kempis and his work, Imitation of Christ is one such example followed through the ages. The Sufi mystic Kabir and his poems are honoured by Sikhs and Hindus. Pilgrimages to Shrines of Saints are common in many religions. Christians, Buddhists, Hindus, Jains, and people of the Jewish faith all go on pilgrimages. 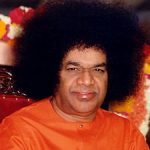 Pilgrimages are an exercise of faith; people go to the shrine or temple, in order to obtain spiritual benefits. One ancient pilgrimage has recently been promoted as a film, starring Martin Sheen. This is called The Way. Thomas Avery is an American ophthalmologist who goes to France following the death of his adult son, Daniel, killed in the Pyrenees during a storm while walking the Camino de Santiago (the Way of St. James), a Catholic pilgrimage route to the Cathedral of Santiago de Compostela in Galicia, Spain. Tom’s purpose is initially to retrieve his son’s body. However, in a combination of grief and homage to his son, Tom decides to walk the ancient spiritual trail where his son died, taking Daniel’s ashes with him. 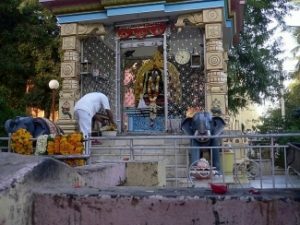 Pilgrimages and yatras aside, we might say that saints are departed individuals of recognised sanctity who are venerated in a religious environment. Death of the saint is no barrier to communion with or veneration of the saint. 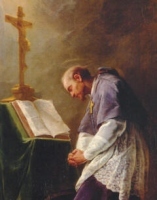 The saint may be said to have restored the image and likeness of God, and to be in the company of the Divine (or closely united) and whose intercession or benefices or teachings has efficacious results. This might relate to one or another aspect of any saint in any religious tradition. Saints inspire. 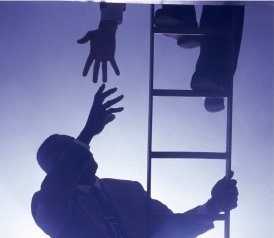 You might say that they give us a “hand up” on the ladder of divine ascent, as do saintly persons. Some of the material herein has had a previous incarnation: Spiritual Stars of the Golden Age. The Spiritual Stars have moved home six times since their inception in 2001. And more saints, pirs and heroes of humanity have been added since then. Let’s hope that this website inspires you to look deeply into the lives of saints and saintly persons, for your inspiration!